A unique opportunity awaits those of us with an interest in historical performance, and Elgar's Cello Concerto in particular. 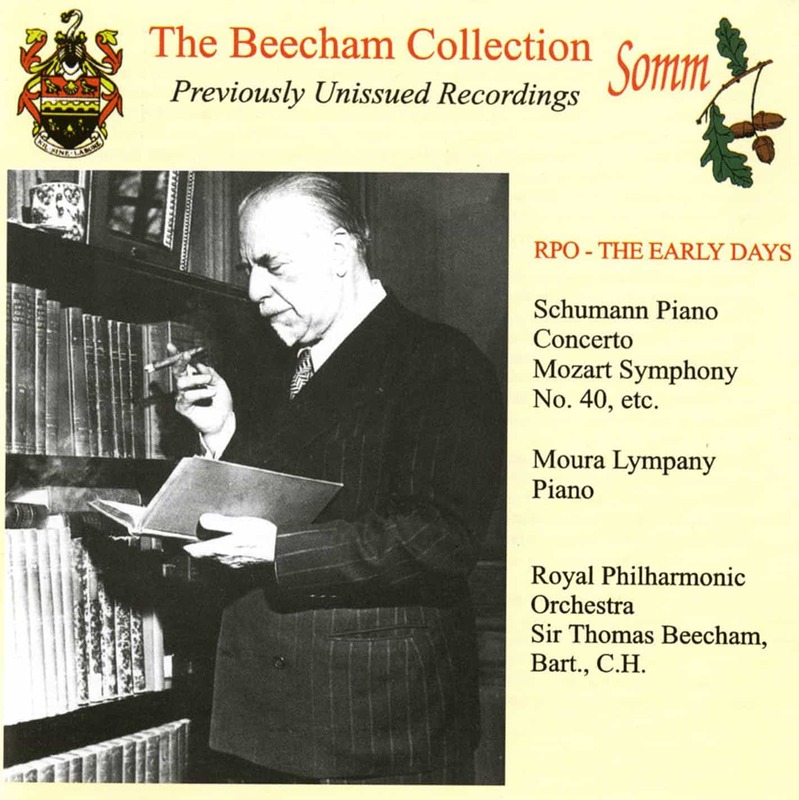 SOMM's new release this month makes available on a four-CD set, valuable pressings from Sir Edward Elgar's personal library. 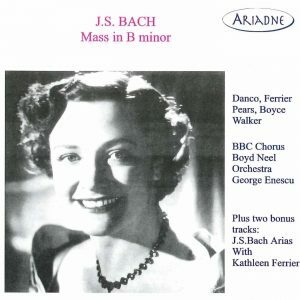 It contains hitherto unheard discs – virtually the complete 1928 studio sessions of the Cello Concerto with Beatrice Harrison as well as many unused takes of major orchestral works and famous miniatures. This veritable Aladdin's Chest belongs to Arthur Reynolds, Chairman of the North American Branch of the Elgar Society and a keen collector of many original Elgar recordings and photographs. The musician and master recording engineer of historic reissues, Lani Spahr, was given unique access to Arthur Reynolds’ collection. This valuable collection included copies of all Elgar’s recordings which he had conducted for HMV from 1914 to 1933. It all began when Lani persuaded the late Fred Maroth, owner of Music & Arts to allow him to prepare new transfers of Elgar’s acoustic recordings originally issued by Pearl on seven LPs, c. 1975 and later on CD. In Lani’s view, while a valuable document, they left much to be desired considering the large advances in audio processing which had taken place in the intervening years. In 2011 Music & Arts issued Elgar conducts Elgar. The complete acoustic recordings 1914-1925 with Lani’s transfers from Arthur’s (and Elgar’s) discs. In addition to the published HMV discs in Arthur’s possession, there were also six sides of unpublished takes from the Wand of Youth Suites and these existed as test pressings that Elgar had kept. While working on the acoustic recordings, Lani referred to Jerrold Northrop Moore’s book Elgar on Record, the Composer and the Gramophone compiled from the EMI Archive of all Elgar matrices, to see what it had to say about the unpublished six sides of the Wand of Youth Suites. Interestingly, each disc was marked ‘destroyed’. Had he returned his copies to HMV, Elgar’s copies would have been destroyed too. 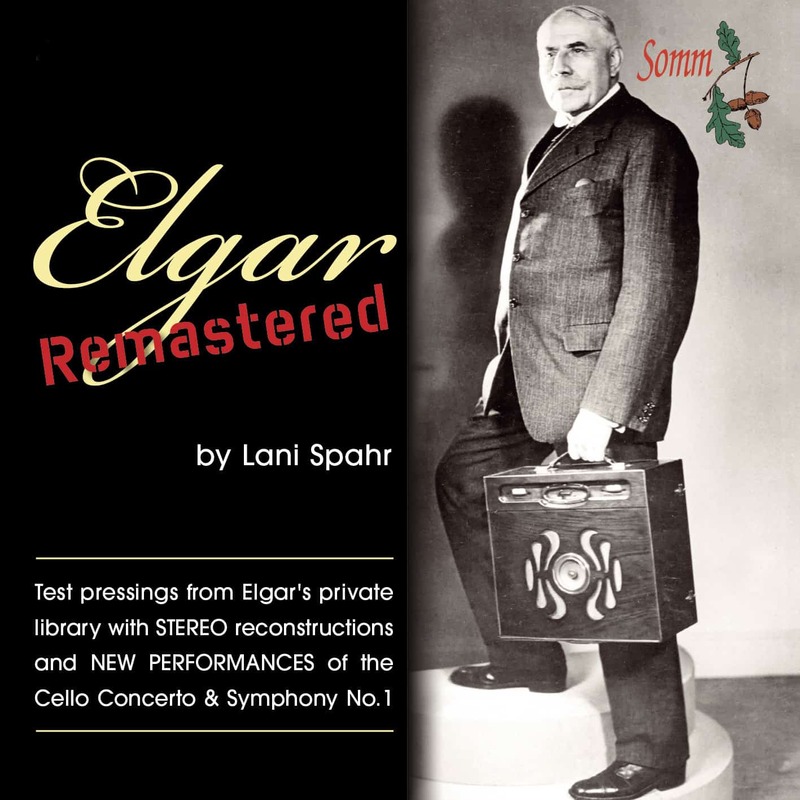 As a consequence of Elgar holding on to these pressings Lani Spahr has been able to make use of these discs enabling him to produce these unique versions of recordings otherwise well known to collectors since they were made. After finishing the acoustic recordings he asked Arthur if he could be allowed to digitise the electric recordings for archival purposes. Among the first group Lani brought to his studio was the 1928 recording of the Elgar Cello Concerto with Beatrice Harrison as soloist. Arthur had a set of published HMV discs with her signature plus several boxes of test pressings. From this he discovered that there was nearly a complete set of takes from the two sessions in which the Concerto was set down. Whilst excited at the prospect of issuing several different versions, all taken from alternative takes, Lani became confused with the matrix numbering. He discovered that for the same material indicated by a suffix number, (e.g. CRI 1754-2) there was another matrix number, CRI 1754-2A. After a cursory listen he found that both these seemed identical! It wasn’t until he listened to the Naxos recording of Elgar’s Enigma Variations, Cockaigne Overture etc. engineered by Mark Obert-Thorn that he came across a Bonus Track of the Cockaigne Overture in “Accidental Stereo”. The explanatory note referred to the frequent habit of engineers having two turntables running during the cutting of wax recording master discs, presumably for back-up purposes and in several instances even two different microphones, one to feed each turntable. Without going into further detail here, (Spahr’s booklet notes give full explanations), Lani discovered that various HMV sessions were possibly recorded with a completely separate microphone/cutter arrangement. These double sets of discs were identified by their matrix numbers and after countless hours of painstaking work he was able to, in many instances, synchronise the various sides into a thrilling stereo image. We now not only have an insight into the sessions themselves but are also provided with astonishing sound, revealing a new depth not only to the existing issued recordings, but to new performances of various miniatures and, more importantly, the Cello Concerto and Symphony No. 1 assembled from previously unheard test pressings. We can only be thankful to Lani for his remarkable talent, tenacity and restless, searching spirit which allows us to appreciate anew these unique performances in sound unimaginable to Elgar and those who made the recordings more than 80 years ago. As a bonus we have included detailed notes and musical examples by Lani’s colleague and friend, cellist Terry King. He compares the Cello Concerto’s earlier 1919 recording with Beatrice Harrison to her later 1928 recording with some fascinating insights into each, regarding cuts by the composer, choice of tempi and differences in performance. Lani Spahr is an award-winning audio restoration engineer, writer and producer. 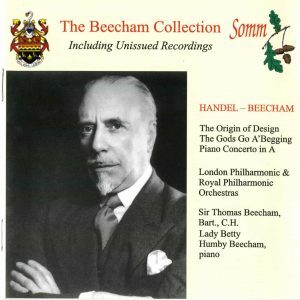 His work can be heard on the Naxos, Chandos, Music & Arts, West Hill Radio Archives, Boston Records and Oboe Classics labels. He spent 31 years as a software/hardware engineer for Hewlett-Packard. Also, a leading performer on period oboes, he is a member of Boston Baroque and The Handel & Haydn Society Orchestra of Boston. In addition, he has appeared with many of North America’s leading period instrument orchestras, including Tafelmusik, Philharmonia Baroque, The American Classical Orchestra, The Washington Bach Consort, Philadelphia Bach Festival and the Boston Early Music Festival Orchestra. Terry King is a cellist, teacher and author. He teaches at the Setnor School, the Hartt School and the Longy School of Bard College, Cambridge, Massachusetts. His biography on his mentor has been met with high praise: Gregor Piatigorsky. The Life and Career of the Virtuoso Cellist. 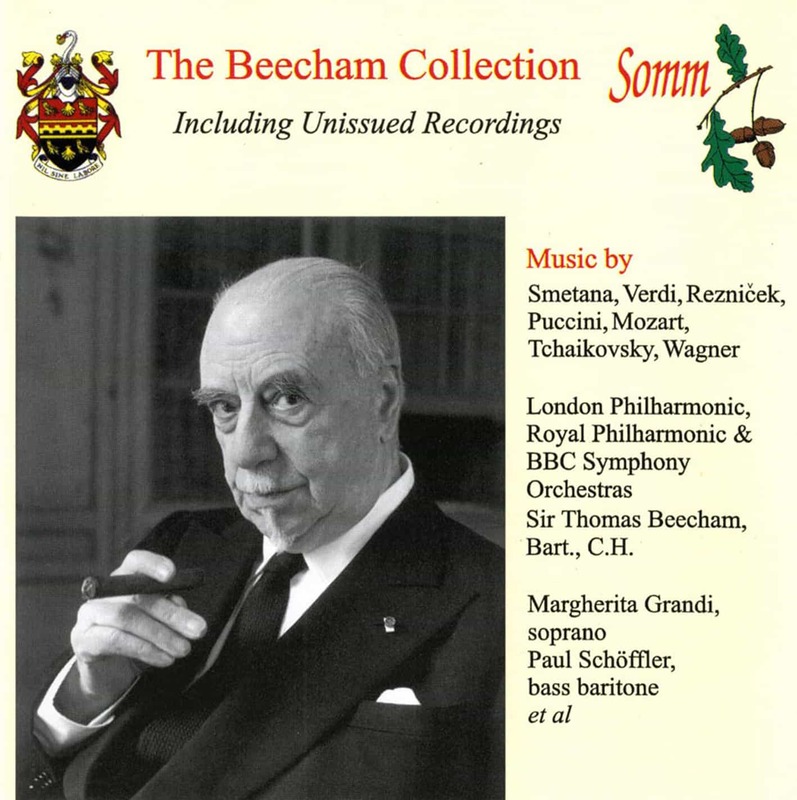 King has produced several historical discs surveying Emanuel Feuermann and Piatigorsky. King is also Co-Director of LyricaFest, a biannual chamber music intensive for talented musicians.